During their time of grieving, the Dolan twins said they are not quite ready to come back to to YouTube just yet, but when they do, they want to make their father proud. During their time of grieving, the https://whatstrending.com/video/video-dolan-twins-fathers-funeral-disrupted-by-fans/Dolan twins said they are not quite ready to come back to to YouTube just yet, but when they do, they want to make their father proud. Ethan and Grayson Dolan are internet creators, with over 9M subscribers and a loyal fanbase. 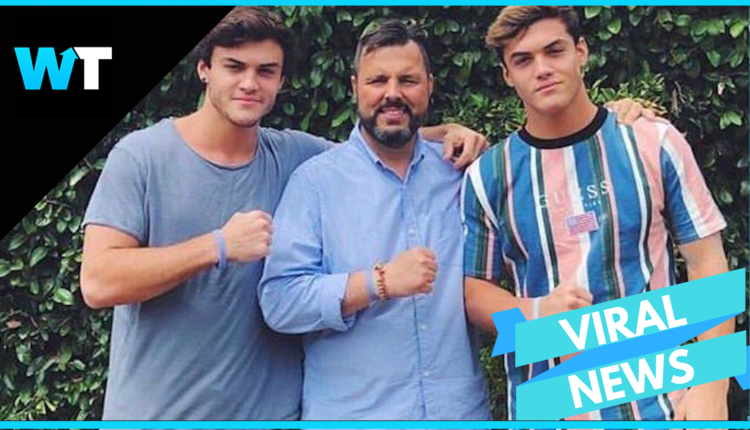 Their father, Sean Dolan passed away recently following a two-and-a-half year battle with cancer. The twins have understandably stepped away from creating as they grieve with their family, only going on to social media to check in with fans, and tell them that they miss them. Fans have been overwhelmingly supportive though this time, following a less than fun stint at their father’s funeral, when some fans thought it would be a good idea to crash the event using hashtags “#seandolanfuneralparty” and “#SeanDolanMeetUpParty”. These fans did not respect the Dolan’s request for privacy, and were promptly detained by police. 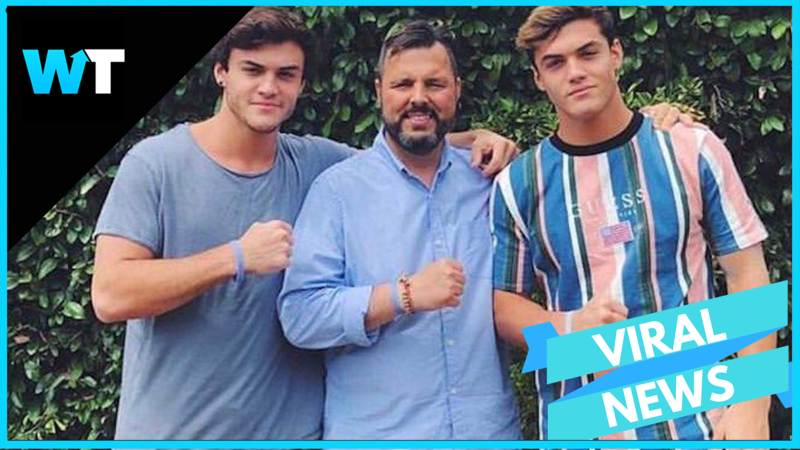 Here at What’s Trending, we’re sending our love and support to the Dolan Family. What do you think about this story? Let us know in the comments or on Twitter at @WhatsTrending.